OASIS is a leading standards development organization which has led collaborative development of multiple standards that are used globally and are recognized by governments and regulatory agencies worldwide. All of the major document management software vendors are part of OASIS. OASIS standards often are adopted by other standards bodies such as ISO, ITU or ANSI. 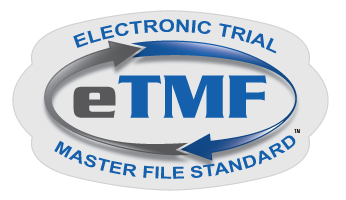 Background documents on the eTMF Standards Technical Committee (TC) are available for viewing and download below. As a roadmap for the effort, the draft charter describes the statement of work, deliverables and expectations of prospective eTMF Standards TC members.